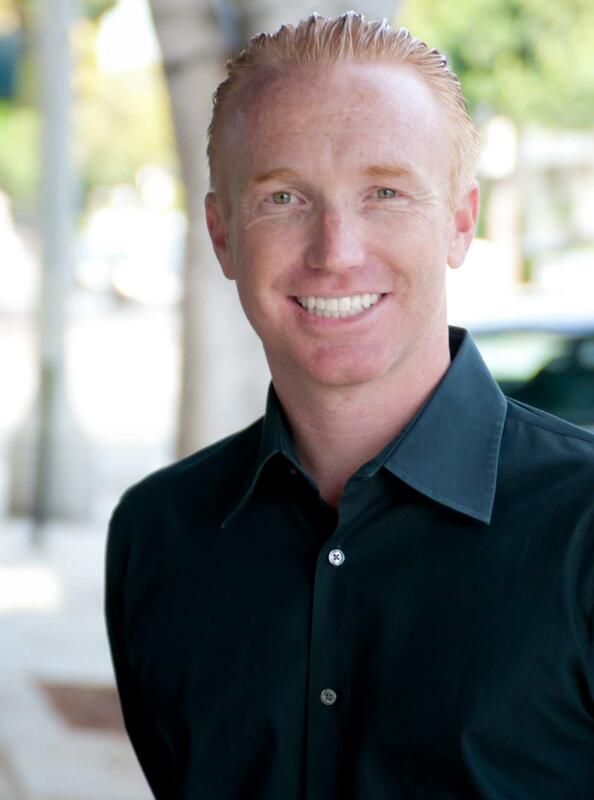 Ryan was recognized by the Bakersfield Association of Realtors with the “Rising Star Award” in 2012 and strives to bring a top-quality experience to his clientele. 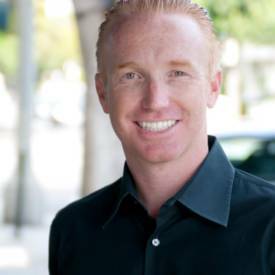 Ryan has intricate knowledge of the Bakersfield Real Estate market from his years of experience being an active participant in managing a multi-million dollar fix-and-flip portfolio. Ryan prides himself on answering every call/text/email in a timely fashion and providing professional service in guiding his clients through the real estate process. Ryan is passionate about providing premier service to all clients – from the seasoned investor to the skeptical first-time homebuyer. Ryan has a B.S. in Business Administration with a minor in Marketing from California State University, Northridge.